There’s no better way to wind down summer quite like a camping adventure. Sharing stories and laughs with family and friends while savoring s’mores around a campfire is a great way to create lasting memories. Whether stargazing from the open roof of a tipi, or experiencing luxurious amenities in a safari tent, Colorado’s distinctive camping options are as varied as the state’s breathtaking landscapes. For more traditional camping, don’t miss our 10 best places to camp with kids in Colorado and if glamping is more your style, check out 10 Colorado Dude Ranch Getaways. 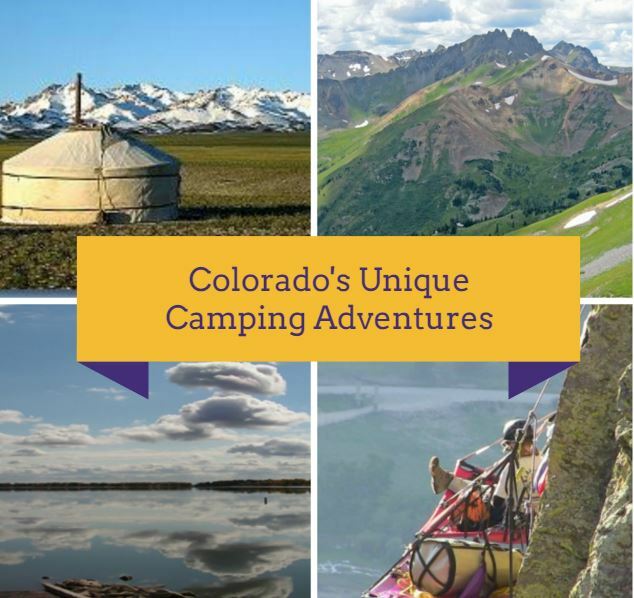 Below is a sampling of Colorado’s unique summer camping experiences from Colorado Tourism. Hinsdale Haute Route (Lake City). Eco-friendly structures that provide, comfort, durability and a light footprint, also known as yurts, are accessible year-round at Hinsdale Haute Route. Each yurt can accommodate six to eight people and is furnished complete with a fireplace. The Jon Wilson Yurt is a just a short 1.25 mile hike, making it ideal for families. For more advanced hikers, the Colorado Trail Friends Yurt can be accessed by the camp trail, which is a six mile stretch and gains 2,500 feet of elevation. Leadville Backcountry (Leadville). Nestled behind the Mosquito Mountain Range and Mt. 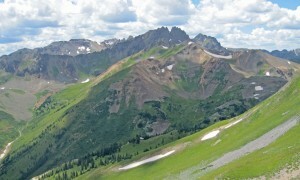 Sherman, Marceline and Emma yurts reach 12,000 feet in elevation. 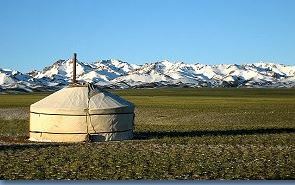 Most guests use the yurts as a base camp to explore the thousands of acres of public lands that make up this area. Empire Gulch, Empire Reservoir and Gold Basin are pristine playgrounds for those looking to escape for an adventurous weekend in the outdoors. Jellystone Park (Larkspur). Home to the classic Yogi-Bear, Jellystone Park is a family-oriented, private park that boasts 100-acres of unique camping options. The on-site tipis are the perfect way to experience the rustic nature of the era of America’s westward expansion. The structures sleep up to six people and campers can gaze skyward through tipi poles jutting into the night sky. Pearl Lake State Park (Steamboat Springs). In North Routt County, Pearl Lake State Park has two yurts available for rent throughout the year. Visitors can snowshoe during the winter months or drive right up to the front door in the summer. The park also features 36 summer camp sites for those who prefer to pitch their own tent. This serene setting with access to a peaceful mountain reservoir is just the location for some rest and relaxation. OPUS Hut (Ophir). The OPUS Hut is a completely self-sufficient and off-the-grid hut situated in the San Juan Mountains east of Ophir Pass. Meals for purchase include soup, dinner and breakfast. Beer, wine and a limited selection of spirits are also available for purchase from the kitchen. Outside the hut, visitors can mountain bike in the San Juan Mountains, hike around Ophir Pass, go four-wheeling and much more. Yurt Village at Snow Mountain Ranch (Granby). These two hilltop yurt villages overlook the Continental Divide. Each yurt sleeps 6 and comes with a very comfortable queen bed and two bunk beds. A picnic table, grill and fire ring are also included with each yurt rental. For your comfort, the bathroom is divided into family units; bathtubs and showers are available in these family bath units. 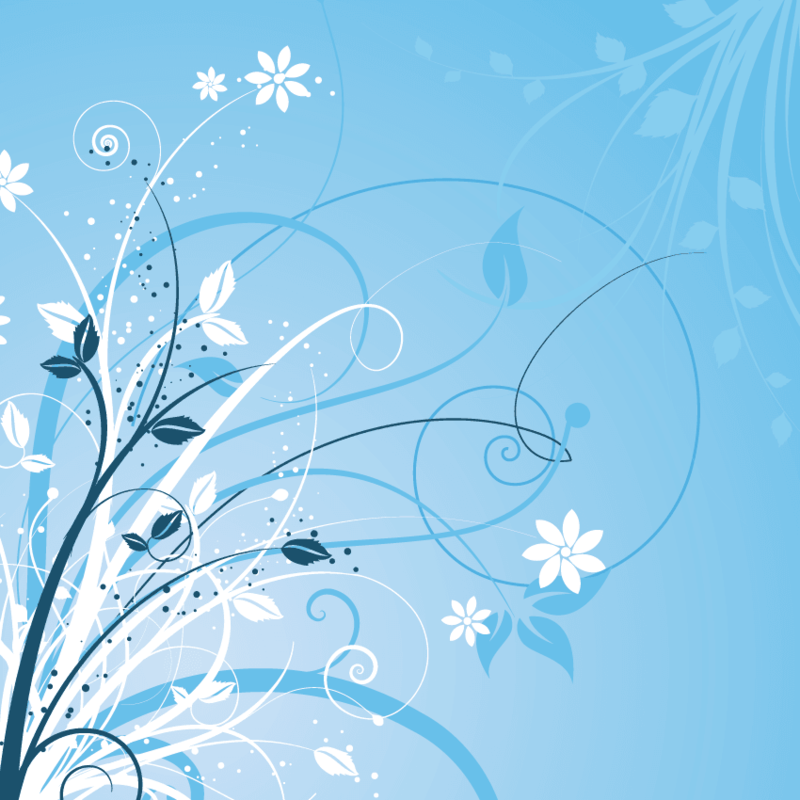 (See our review here). Dillon Reservoir (Frisco). Peak One and Pine Cove Campgrounds are located on the expansive shores of Dillon Reservoir, just minutes from Frisco’s quaint Main Street. While the campgrounds provide a sense of seclusion, stacks of pancakes and lattes at a local Frisco café are just a leisurely bike or kayak ride away. Additionally, the campgrounds’ waterfront locations offer accessibility to fishing, canoeing and paddle boarding, while single-track hiking and mountain biking trails run through both sites, giving access to miles of trails on the Frisco Peninsula. Jackson Lake State Park (Fort Morgan). An oasis amid Colorado’s expansive eastern plains Jackson Lake State Park welcomes swimmers and water skiers looking to cool off each summer. 260 campsites sprawl over the edges of the water and can accommodate campers, trailers or tents. There are also areas for group camping and picnic accommodations. Facilities include showers, toilets, laundry, electric hookups, a marina, sporting goods and much more. Glenwood Canyon Resort (Glenwood Springs). At Glenwood Canyon Resort, campers can pitch their tents on the riverbank of the Colorado River. Each riverfront site has its own campfire pit, picnic table and views of the magnificent Glenwood Canyon walls towering above. For group visitors, the group tent site area is designed for smaller tents in a cozy setting where guests share a common campfire pit, barbecue grills and picnic tables. The group sites are located close to a large bathhouse facility, multi-activity game room and convenience store. The Starlite Classic Campground (Canon City). Just minutes from the Royal Gorge Bridge and Park, The Starlite Classic Campground acts as the perfect home base after a day admiring the Arkansas River. RV parking, cabins and restored classic campers give travelers a range of lodging options. The camp owners are experts in restoring and collecting classic campers including “Tacy” the camper from the Lucille Ball and Desi Arnaz movie, “The Long, Long Trailer.” Guests can make their own memories in that style of trailer or choose from other vintage models offered for rent. Kent Mountain Adventure Center (Estes Park). 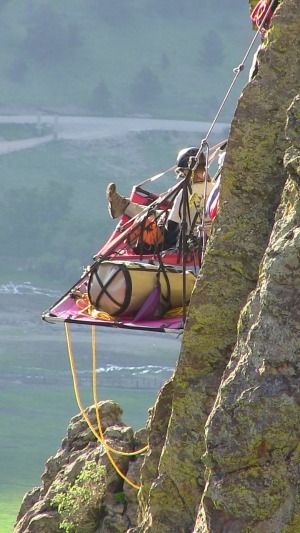 From 50 to 500 feet off the ground, cliff camping at Kent Mountain Adventure Center offers incredible views and the thrill of a lifetime as guests spend a night camping out on a sheer rock face. Participants are taught climbing basics and how to set up a portaledge (a hanging tent system) as they get ready for an evening of snacks and tea, all while observing the night sky. Come morning, breakfast is provided and guests rappel down eager to share their rare adventure experience. For more information, visit Colorado.com/activities/camping-colorado.